Giorgos Koros was born 19 March 1923 in Evoia. 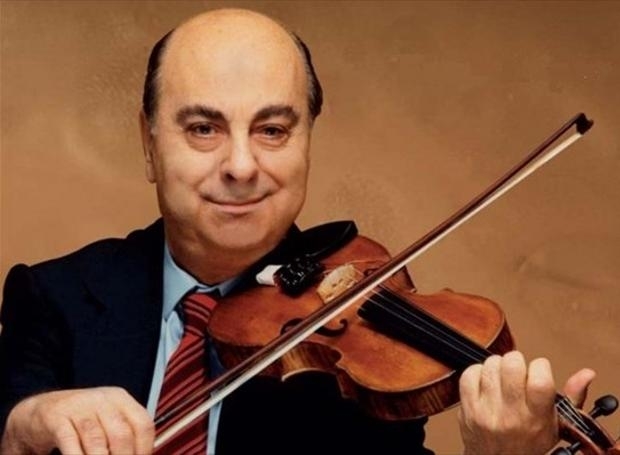 He was a Greek composer and musician, one of the most significant representatives of the Greek music tradition on violin. Koros wrote almost 1.200 songs, having also a lot of golden and platinum albums. With his wife Asimina, he fathered two chlidren, Nikolaos and Katerina Korou. Some of his spititual children, that he himself promoted to singing was Sofia Kollitiri, Makis Christodoulopoulos, Vaso Xantzi etc..